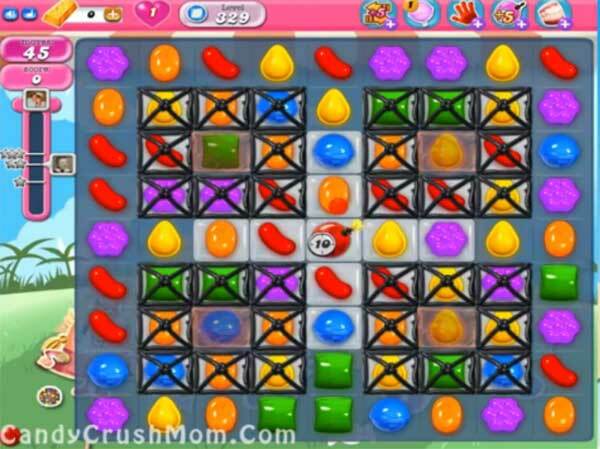 This level have normal difficulty and it require you to use good strategy to clear all jellies or use simple steps. For this level first try to break the grill boxes and try to make colorbomb and combine it with striped candy. After try to use striped candy with wrapped candy combo to break jellies within 45 moves. We completed this level with 243820 score using the above strategy that help to get three star score at the end of the level.